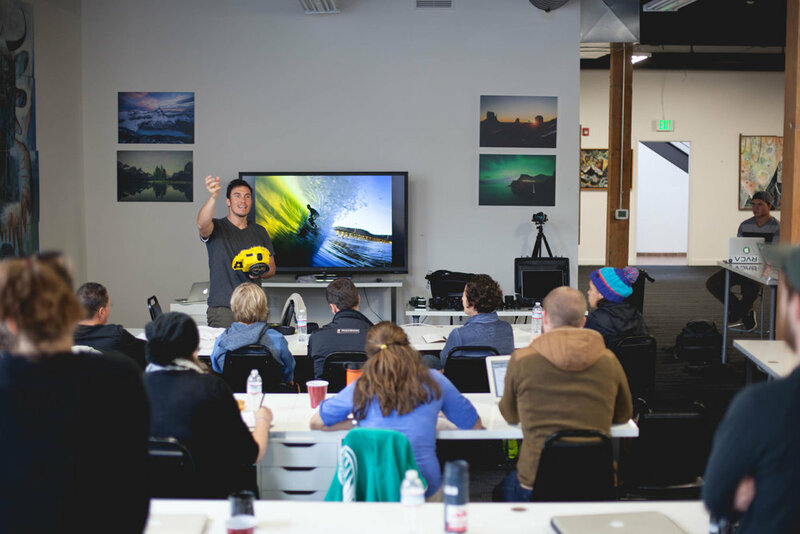 On DECEMBER 7th , 2018, Chris Burkard will be leading a collaborative photo workshop in Los Angeles, CA. This 1-day workshop will go from 9:00am-7:00pm and cover a wide array of topics from photographic theory to in depth business practices. Following a group session format, students are encouraged to ask questions enabling an organic and spontaneous learning environment. Please allow an appropriate amount of time to park prior to your reservation Please allow an appropriate amount of time to park prior to your reservation.